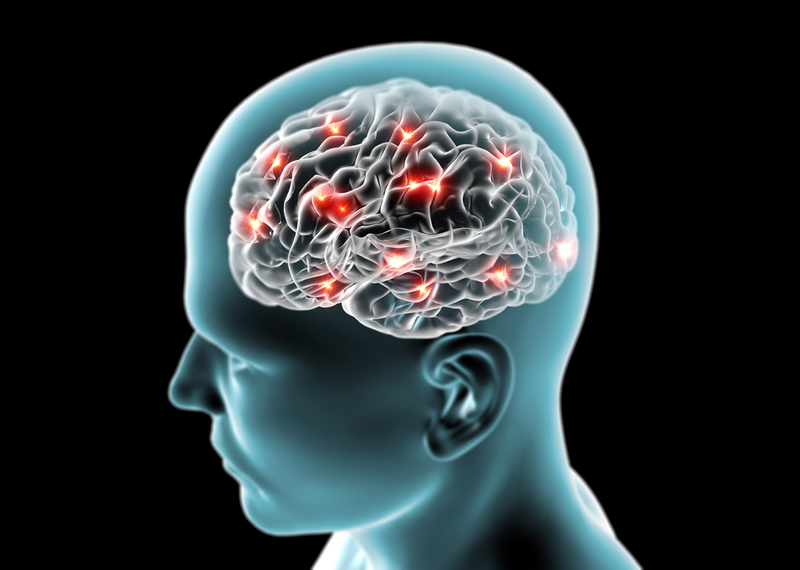 There are a HUGE variety of neurological tests that can be performed. This is my basic testing that I do on all of my patients regardless of why they are in the hospital. If any of these are lacking, more investigation should be done into why the patient has this deficit. Is the patient in any kind of pain? Where and what type? Are the patient's pupils equal, round, and reactive to light? Is the patient alert & oriented to person (ask their name), place (where are you? ), time (ask the month and year), and situation (do you know what brought you to the hospital?). Can they move all extremities well? Can they squeeze your hands tightly with both of their hands? What about applying pressure with their feet? Is their speech clear? Do they have any numbness or tingling? Example: The patient is alert and oriented to person and time, but they do not know where they are or the situation. There pupils are equal, round, and reactive to light. They have good movement bilaterally in all four extremities. Their speech is clear. The patient is having pain in their left shoulder that is ranked at an 8/10 and throbbing. I gave the patient 4 mg morphine for their shoulder pain. Other than the patient being somewhat disoriented to time and situation, they are neurologically intact.